ADEPT specialize in reflexology and body massage. More than 10,000 people from all walks of life, men and women have found our sessions useful and coming for more! 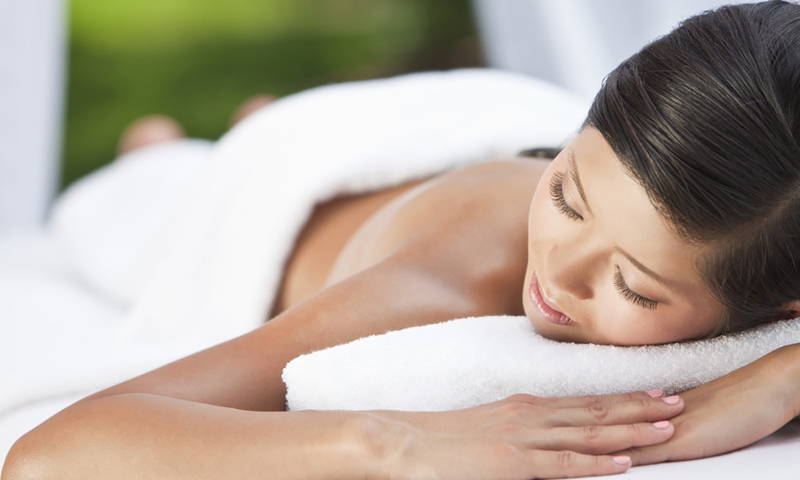 We are constantly upgrading to bring you more relaxing rituals, so look out for us on Facebook! MUSCLES CAN DEVELOP A STATE OF CONSTANT TENSION FOR VARIOUS REASONS. Each of us has developed muscular habits throughout our lives—the way we sit or stand, perform tasks, etc. Add to this the fact we store our anxiety in our muscles—particularly in the neck and shoulder area—and most of us have many areas in need of attention.